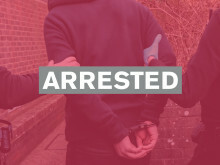 Andre and Jacob Wynter remanded in custody after warrant executed in Portslade. 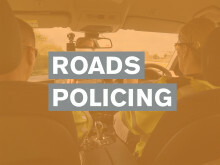 Police are seeking the driver of a white Mercedes Sprinter who failed to stop at the scene. 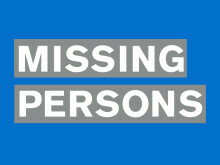 Police and partners responded to the incident in Eastbourne. 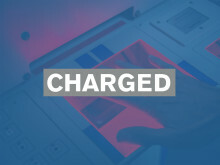 The provisional licence holder failed to stop for police, which led to a pursuit. 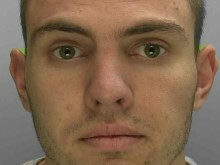 Vladimir Ivanov stabbed and killed Glyn Rouse in an unprovoked attack in Crawley. 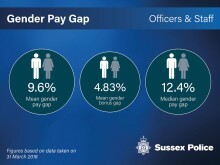 Sussex Police are closing the pay gap and are committed to achieving overall parity. 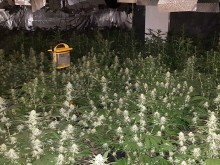 Enquiries are ongoing to establish who may be involved in the cultivation. 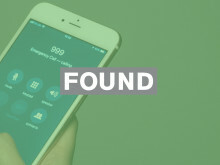 Louise was found on Tuesday afternoon. 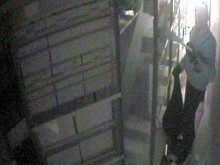 Three men broke into a property around 10.45pm on Monday (March 25). 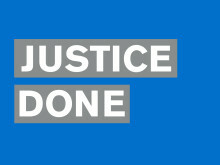 The man was threatening to self-harm with a gun. 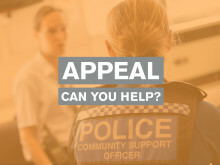 Can you help our investigation into a case of arson at a Crawley house? 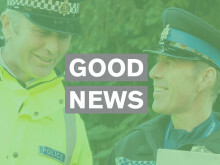 Nobody hurt in small fire at house in Juniper Road, Langley Green. 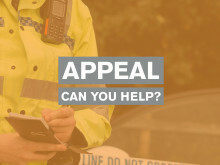 Did you see man hit by car in Old London Road, Hastings? 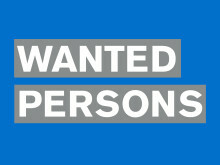 Incident reported to have happened at about 9.20pm on Sunday 24 March. 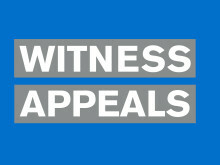 Man attacked an elderly lady and took her shopping trolley but abandoned it nearby. 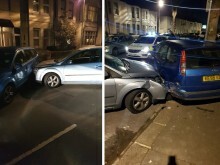 Two cars collided in the early hours of Sunday seriously injuring the drivers. 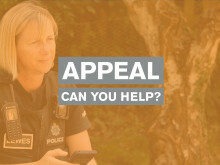 Do you recognise this man connected to Worthing burglaries? 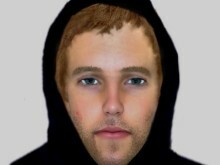 This man is believed to be connected to nine burglaries between March 3 and March 19. 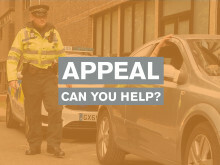 Car reported to have hit couple on pavement in Manning Road, Littlehampton. 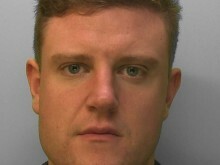 A man has been jailed after punching a police officer in the face and kicking a wing mirror off a car in Worthing. 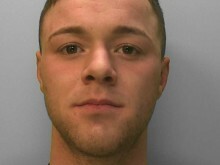 Christopher Barnes sentenced to a total of six and a half years at Lewes Crown Court.